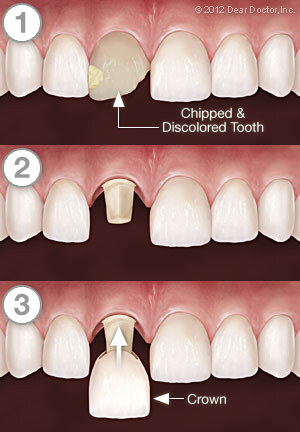 of your teeth —restored and natural — every day to reduce the buildup of dental plaque. When you have crowns, it is even more important to maintain your regular schedule of cleanings at the dental office. Avoid using your teeth as tools (to open packages, for example). If you have a grinding habit, wearing a nightguard would be a good idea to protect your teeth and your investment. Looking to fix your damaged teeth? 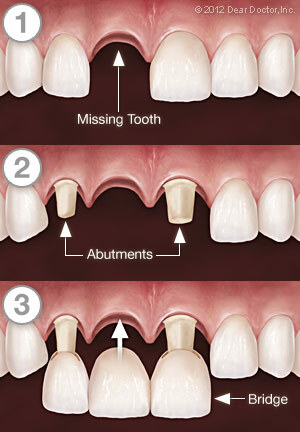 Mary V. Jaffarian, DMD in Warwick, RI offers quality crown and bridgework services. Call our office at (401) 738-3113 to learn more!